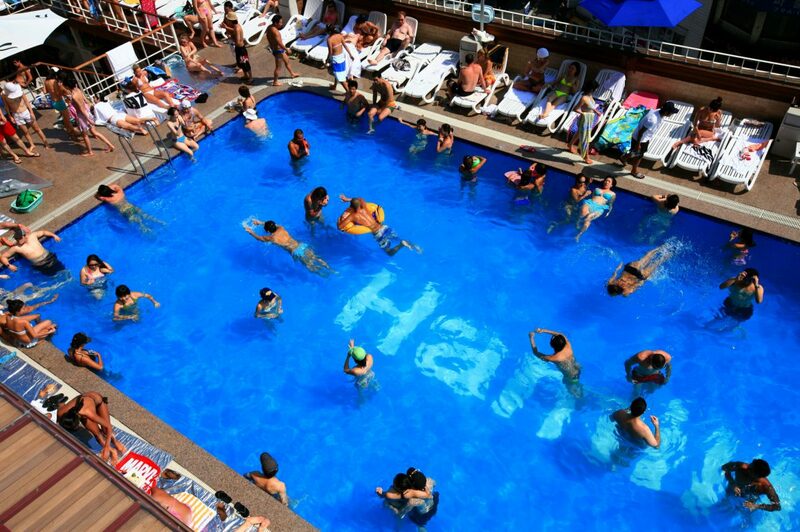 The Hamilton’s rooftop swimming pool is particularly popular on weekends during the summer. Arrive early, as it gets really crowded on weekends, especially if you want to secure a spot on the pool deck. The pool is open from 10am—6pm. 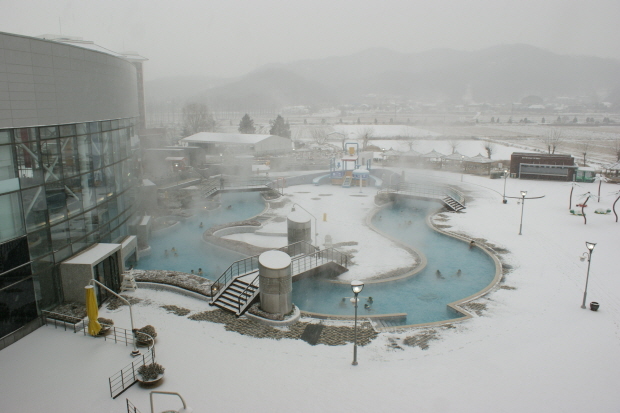 Admission is KRW 15,000 during the week and KRW 20,000 on the weekends. Enjoy food and beverages with hot DJ beats! The taste of a cold pint of draft beer and the smell of barbecued burgers will arouse nostalgia of your hometown. There is an in-house shopping area where you can buy swimwear and other necessities. Even though the pool offers a great panoramic view of the city, people-watching is the name of the game here, as the place is packed with girls dancing and guys flexing their muscles.